Providing trustee services can help RIAs meet the needs of aging Baby Boomers, who are looking to pass on assets to their heirs. 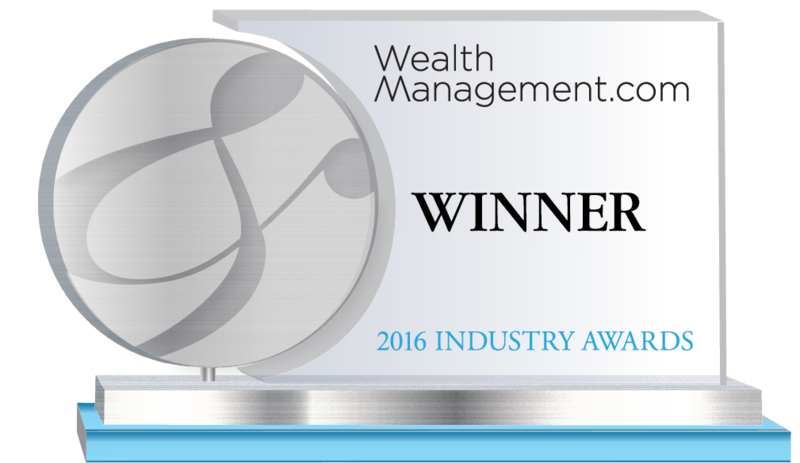 TD Ameritrade Institutional gave RIAs a better way to capture this opportunity with Advisors Private Wealth Trust. TD Ameritrade created the APWT program in partnership with National Advisors Trust Company, which operates in all 50 states. The program features a Dedicated Trust Consultant to assist advisors, and employs a directed trust model, which gives advisors fiduciary responsibility over a trust’s investments. The program is integrated into TDAmeritrade’s back office, which manages disbursements on behalf of advisors and clients. And because the advisor’s trustee relationship is with APWT, not with TD Ameritrade, the bank can remain objective as custodian. In its first year, APWT formed relationships with more than 300 RIA firms. TD Ameritrade puts its diversity money where its mouth is with its NextGen Initiative, which offers a range of scholarships, grants, internship opportunities and career exchanges to help bring younger workers into the RIA industry. NextGen scholarships and grants include $5,000 student scholarships and $50,000 and $25,000 university grants to support financial planning education. The Next Gen Initiative’s RIA Intern Network connects students with RIAs looking for interns, and has helped connect more than 1,000 advisors and 500 young professionals. The RIA NextGen Career Exchange helps connect advisors and candidates. TD Ameritrade’s Next Gen Initiative also enables students and faculty to attend its National Conference program free of charge; sponsors the financial planning program at Texas A&M University; and serves as lead sponsor of the new Center for Financial Planning, a collaboration to raise educational standards and increase workforce diversity. TD Ameritrade Institutional provides comprehensive brokerage and custody services to more than 5,000 fee-based, independent registered investment advisors (RIAs). Our advanced technology platform, coupled with personal support from our dedicated service teams, allows investment advisors to grow and manage their practices more efficiently and effectively, while optimizing time with clients. We provide a robust offering of products, programs, and services designed to help advisors build their businesses and do the best possible job they can to help their clients with their financial goals. We are also committed to advocating on behalf of advisors and their clients on important issues. We understand the importance of being a fiduciary and strive to support RIAs in their efforts to serve their clients.